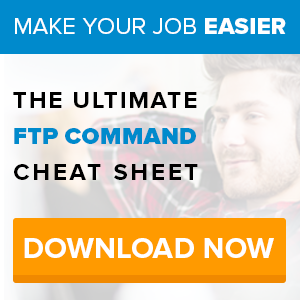 The process for uploading to a file transfer protocol system isn’t complicated. When you already have an existing account with a file transfer protocol website, you are given a URL or address for the remote site. This would come in a format such as ftp://yourusername.yourdomain.com. If you’ve noticed, the main difference between this address and the typical URLs that you type on the browser’s address bar is that it starts with the acronym FTP instead of HTTP, which stands for hyper text transfer protocol. As you may know, HTTP is used for accessing websites. 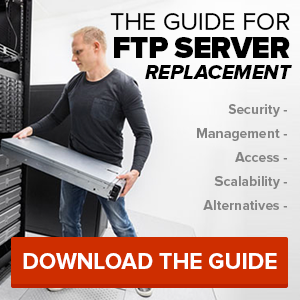 FTP, however, is used for accessing the files which the website uses to display or manage data on their pages. When you access the remote site with the provided address, you may be asked to key in your user name and password. Once you’ve entered the required details, you will then be presented with various options. Choose the option which allows you to upload files to the server. You will be asked to browse files in your local drive. Click the drive where your files are stored, select the files you want to upload and hit the transfer button. SmartFile offers an easy-to-use FTP online storage service. Take advantage of our 14-day free trial today.